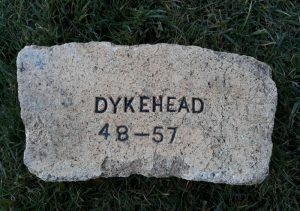 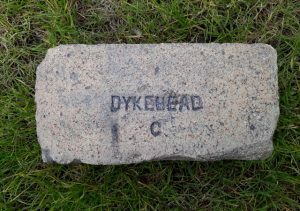 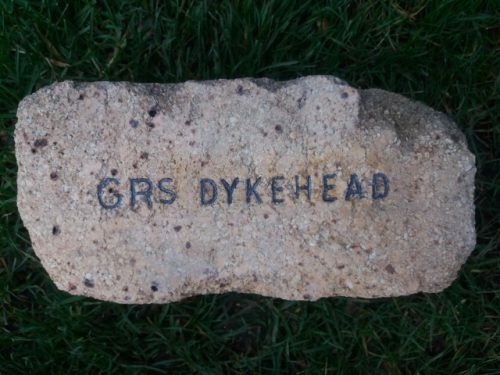 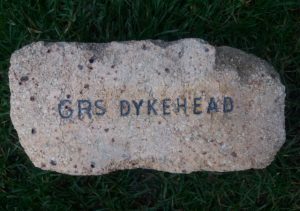 GR’s Dykehead – probably stands for General Refractories. 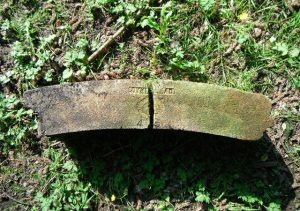 GR-Stein Refractories Ltd – Formed by merger in 1970 of John G Stein & Co and General Refractories of Sheffield. 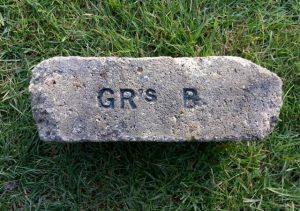 GR- Stein became a subsidiary of Hepworth Ceramic Holdings Ltd. General Refractories was formed in 1929. 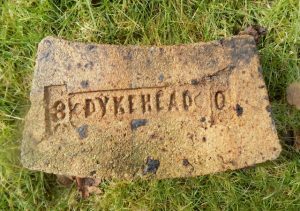 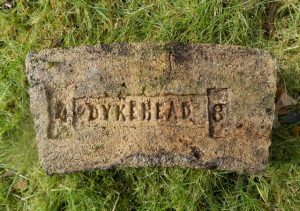 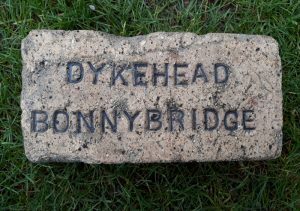 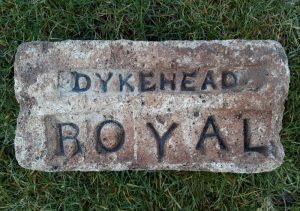 It acquired, amongst others, the Glenboig Union Fireclay Co in 1936, which became its Scottish holding company, and Dykehead Gannister & Fireclay Co of Bonnybridge , George Turnbull & Co of Bonnybridge and Castlecary Brick & Fireclay Co, all in 1936.